The Beatles’ entire original U.K. catalog of 13 studio albums, along with essential collections like Past Masters and 1, became available for streaming on December 24, 2015. On April 4, 2016, The Beatles’ Anthology Volumes 1-3 also became available (see below). This was the first time that the songs of the best-selling band in history, The Beatles, were available to stream. On April 4, 2016, The Beatles’ acclaimed Anthology, Volumes 1-3 music collections became available for streaming worldwide. Originally released in 2CD volumes in 1995 and 1996, Anthology‘s three chronological collections of rare and previously unreleased Beatles recordings include studio outtakes and alternate versions. The “Free as a Bird” and “Real Love” singles, from Anthology, Volume 1 and Anthology, Volume 2, respectively, were completed in 1995 by George Harrison, Paul McCartney and Ringo Starr from 1977 demos recorded by John Lennon. Upon their original release, Anthology, Volumes 1-3 topped charts and went multi-platinum in several countries around the world. “Free as a Bird” became The Beatles’ 34th Top 10 hit in the U.S., winning the 1996 GRAMMY® Award for Best Pop Performance by a Duo or Group with Vocal. Anthology, Volume 3 includes “A Beginning,” an instrumental orchestral arrangement originally recorded for The Beatles (The White Album). Each digitally remastered Beatles studio album is available for purchase in MP3 format through Amazon.com. Get access to our exclusive playlist of lesser-known Beatles songs! On November 16, 2010, Apple Inc. joined with The Beatles’ Apple Corps Ltd. and EMI Music to launch the entire Beatles catalog on iTunes. 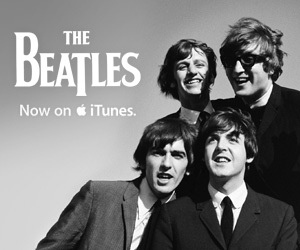 This marks the first time Beatles music has been available for digital download. The iTunes launch includes all 13 remastered Beatles studio albums, Past Masters Vols. 1 & 2, and the two greatest hits collections (the RED and BLUE albums) for a total of 16 albums. The special digital box set which features all 13 studio albums and Past Masters Vols. 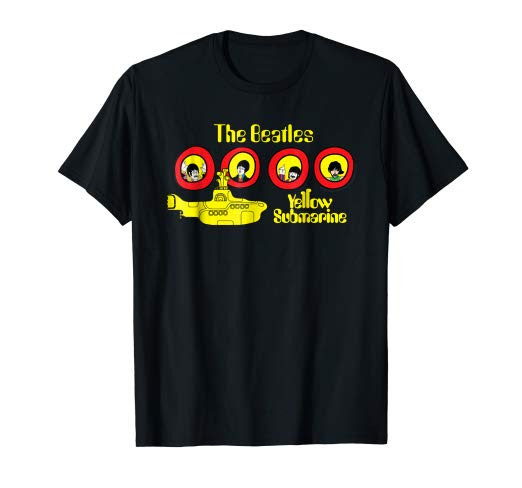 1 & 2, also includes the worldwide iTunes exclusive download of the 41-minute film of The Beatles first-ever concert in the US at the Washington Coliseum. Each album comes with iTunes LP, which features lyrics, photos, and more. 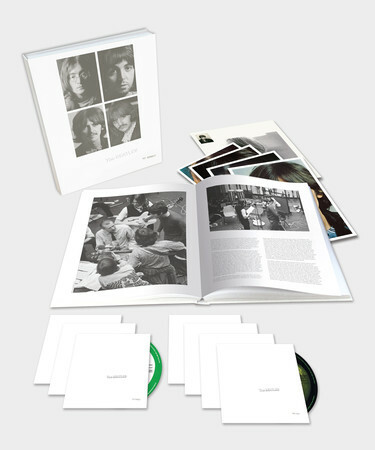 The Beatles Box Set also includes mini-documentary features on each album. “In the joyful spirit of Give Peace A Chance, I think it is so appropriate that we are doing this on John’s 70th birthday year,” said Yoko Ono Lennon. “The Beatles on iTunes—Bravo!” said Olivia Harrison. During the first week of sales, Apple Inc. reported that 2 million individual Beatles songs and 450,000 Beatles albums were purchased on iTunes.